Christians have been at the forefront of technology for 2000 years, from the codex to the printing press. This is driven by their passion for seeing The Great Commission fulfilled. At one stage the Roman empire catalised rapid growth by providing new highways for the Gospel to run along. Now a new era and a super highway mean that we have unparalleled opportunities to share our faith. 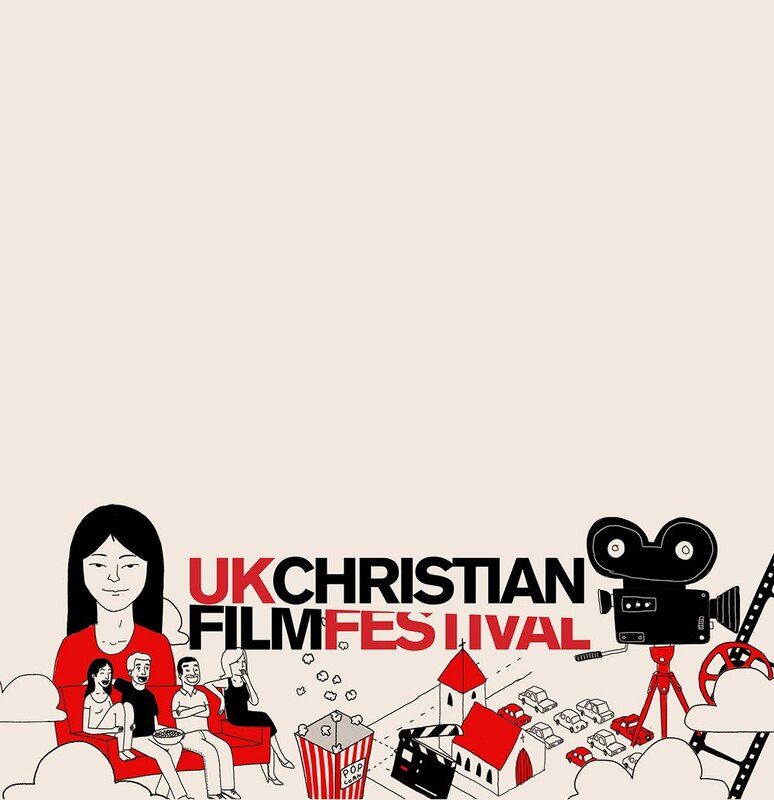 Cumi was invited to create a short animation to share the UK Christian FIlm Festival’s vision. We were given the freedom to create the visual style and bring it to life.